Brisbane Skylights And Ventilation Systems has been brightening Brisbane’s homes and businesses for over 20 years. We offer the complete range of Solatube products, from the world-class Daylighting Systems to the latest LED lighting systems to Solar Star roof ventilation. 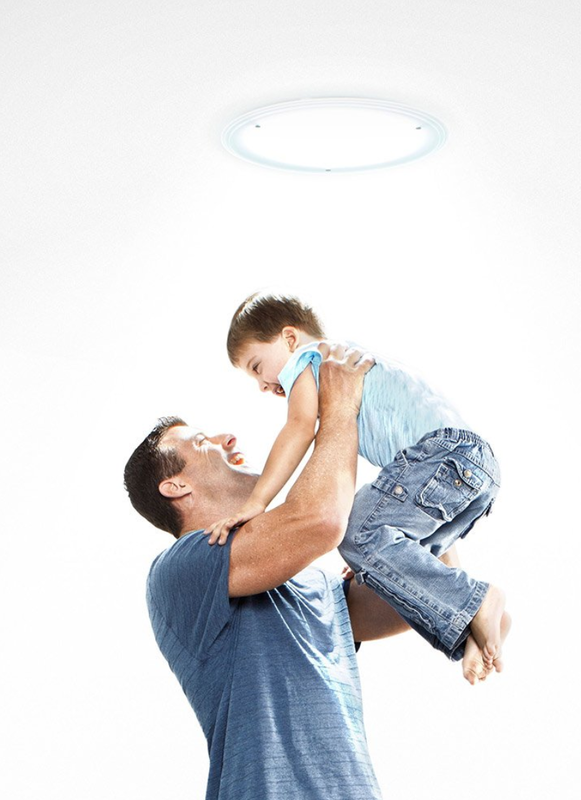 Choosing Solatube products from Brisbane Skylights gives you access to a completely controllable, energy efficient and durable home lighting system. Our state-of-the-art patented technology lets the natural light in without the harmful rays and heat. It’s the most economical and efficient way to lighten up any space effectively, with style. We also offer high quality square skylights and roof windows with our Velux and Bell product ranges. These products perform superbly for a lifetime of faultless service. 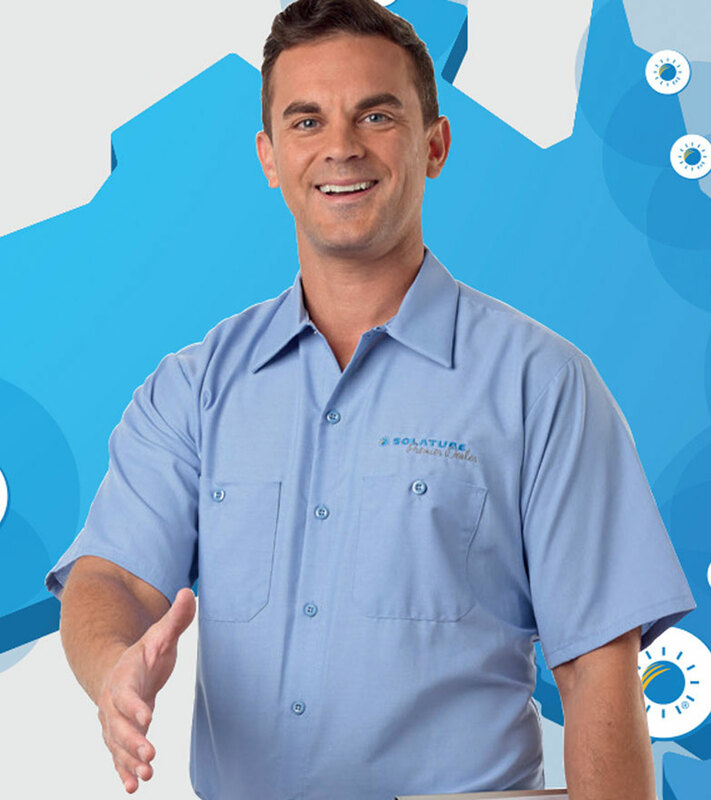 Ask about our service and maintenance packages as well. Our expert team can install skylights and ventilation systems in just a couple of hours with no mess and no damage to your roof. Our Certified Installers have been expertly trained and provide service that over 200 customers have simply raved about in their reviews! Being Brisbane-based means that if you can’t come and view our products or have a chat, we’ll come to you. We have a showroom in Capalaba and a display at the Build and Design Centre in Southbank. We are proud sponsors of the Redlands Hockey Association Redlands Tennis Club. 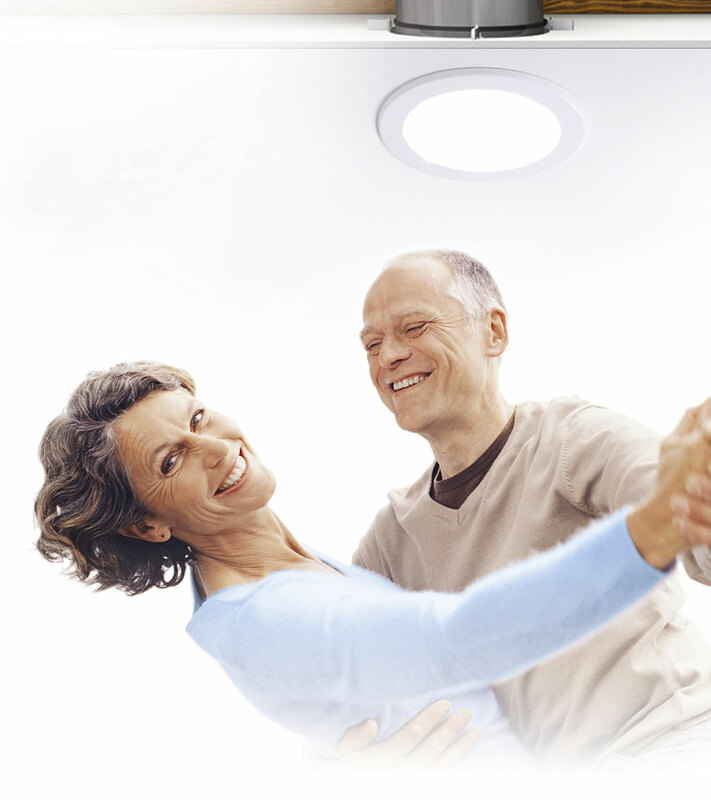 Choosing Solatube products from Brisbane Skylights gives you access to a completely controllable, energy efficient and durable home lighting system. It’s the most economical and efficient way to lighten up any space effectively, with style. There’s a product to suit your needs and space, and a team of experts to guide you on your journey to brightness.